Few years back mobile were used only to make or receive calls,now there has been a tremendous change as technology has developed a lot and still developing.Having a top brand and latest mobile is a prestige thing now,hence people buy it for status and show off purpose as well. 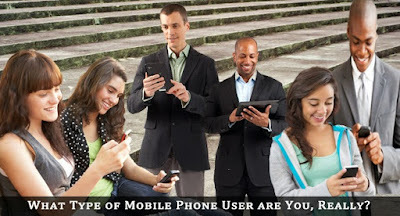 Each and every thing has its advantages and disadvantages,so does mobiles. According to me,mobiles are a great invention but they still have many issues.You have to protect yourself from the bad effects of mobiles if u choose to have it.